The Seaford Hotel is located on Frankston-Dandenong Road and is a favourite with locals and visitors alike. Situated within close proximity to the Mornington Peninsula, the Seaford is home to an array of facilities and entertainment areas for everyone to enjoy. Make sure you keep up to date with all of our live entertainment. With live music, cabaret and tribute acts and comedy we have something for everyone at the Seaford! Our private function rooms are the perfect area for any social or corporate event. If you need a room to celebrate a wedding, birthday, engagement or corporate meeting, contact one of our friendly staff today. The Seaford Hotel also features comfortable accommodation suitable for single guests to families. Our family bistro has something for everyone with all your favourite dishes and weekly specials. The bistro is open every day for your enjoyment. 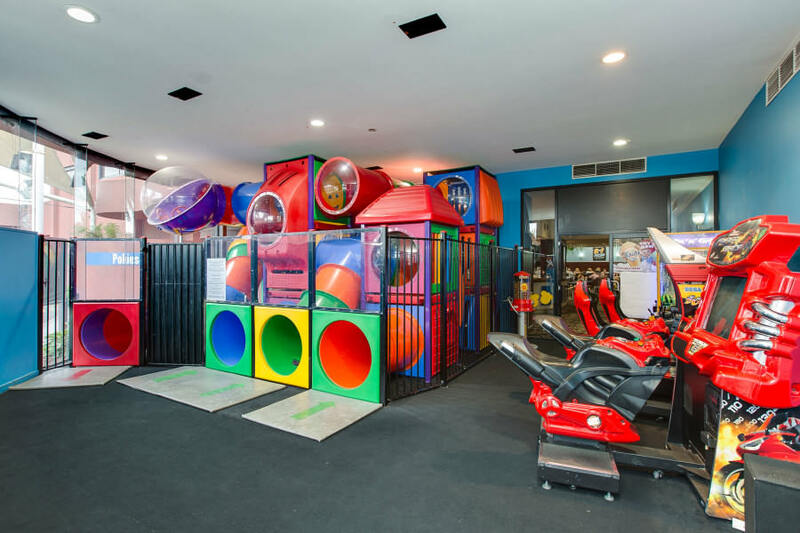 The kids will be entertained on our indoor play gym as well as regular entertainment like face painting. We also have great value meals available in the Public and Sports bars all day every day. 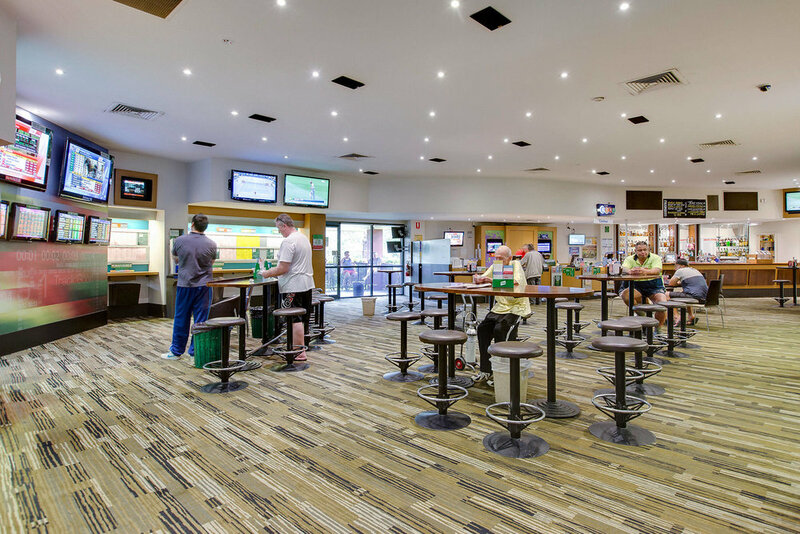 The name says it all, the Sports Bar has all your sporting events covered. With a large wide screen and 20 other televisions around the room, you will always get the best coverage in the house. With Foxtel and Sky channel, we have all the main events covered. The live footy games on the Footy Channel are shown each week in the winter and the Fox Sports cricket games are shown in the summer. Add to that golf, tennis, rugby, soccer and many more and everyone sporting needs are taken care of. If your feeling peckish watching all of that sport, why not have a quick and convenient counter meal for lunch, dinner or a little snack. Whatever you are into, the Sports Bar has you covered. Everyone's favourite recently renovated local bar, our Saloon Bar brings you live entertainment every Friday and Saturday night and Public holiday eves from 9pm until late. We team up with local Blues and Karaoke entertainers to bring you great local entertainment the local. With an extensive bar and the best of sporting events live on the big screen, The Saloon bar will provide for all your bar entertainment needs. Our Booth area is the perfect place for your next birthday celebration. Book "The Booth" and let us help you enjoy a night to be remembered by shouting you and 10 of your best friends a free drink when they arrive. If you are looking for the VIP experience to celebrate your birthday or special occasion our booths offer a sleek exclusive breakout area for small groups within the newly renovated public bar, and you're still close to all the action and entertainment.